Providing secure, reliable data center facilities for mission-critical workloads in Huntsville, Alabama. Contact us to schedule a tour. 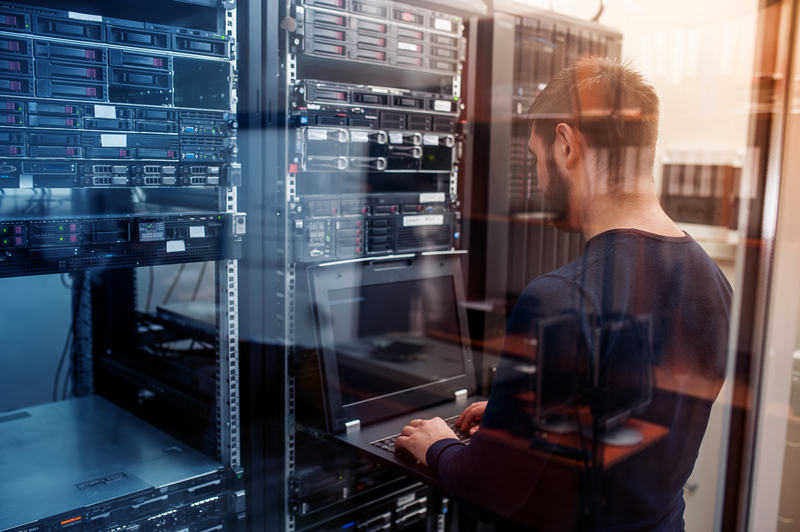 No matter your business size – your IT infrastructure will have the reliability, redundancy and resiliency needed to keep your business running. Our enterprise fiber internet with flexible bandwidth is designed to meet your critical business application and networking needs. 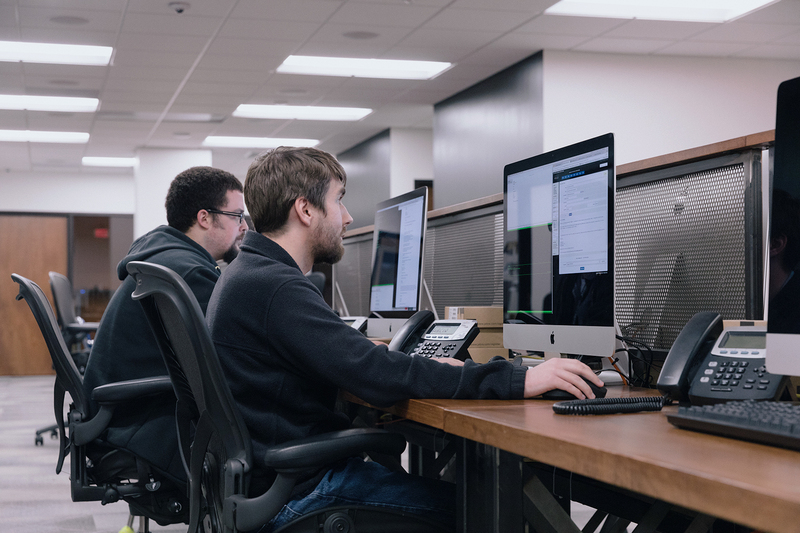 Whether you have an in-house IT department or need us to fully manage your network, our team of experienced professionals are here to help you. Simple Helix believes in designing, developing and managing our facilities for long-term ownership to provide the flexibility for your business to easily expand within a stable and secure environment without relocating your infrastructure. Providing access to a superior operating environment where service and uptime are paramount. 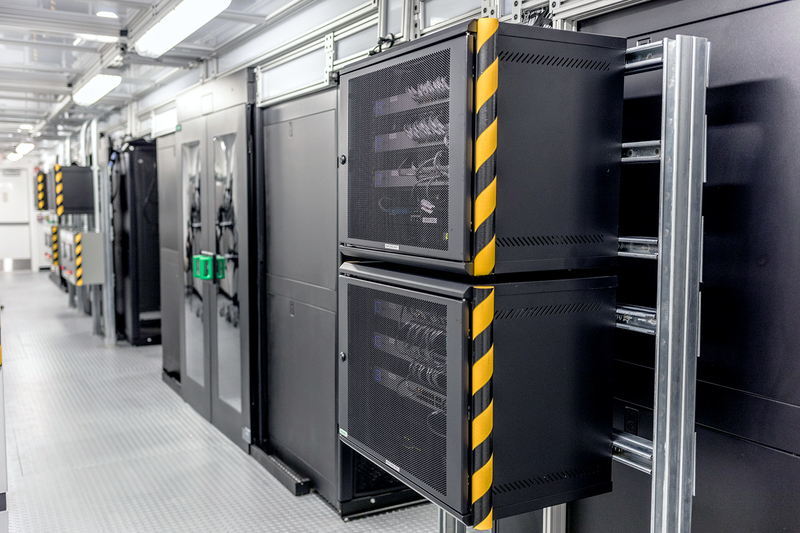 Our modular, fully redundant, and secure data center provides clients peace of mind for colocation, disaster recovery, and managed cloud services. Choosing the right home for critical apps and data extends beyond a data center’s four walls; trust, security and the personal touch are a must. With around the clock support, Simple Helix safeguards your applications and systems so you can focus on running your business. 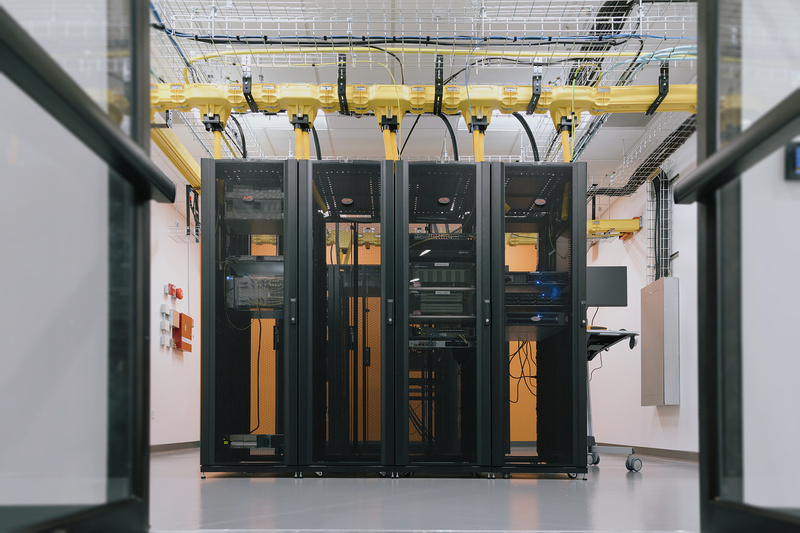 From big data, cloud and high-performance computing to whatever comes next, Simple Helix data centers are designed from the ground up with the flexibility and scalability to meet our customers’ ever-changing needs.